The latest must have isn’t super-expensive Crème de la Mer; it’s a £2 tube of soothing, healing crème that celebs are snapping up to help them look their best for events all year round. 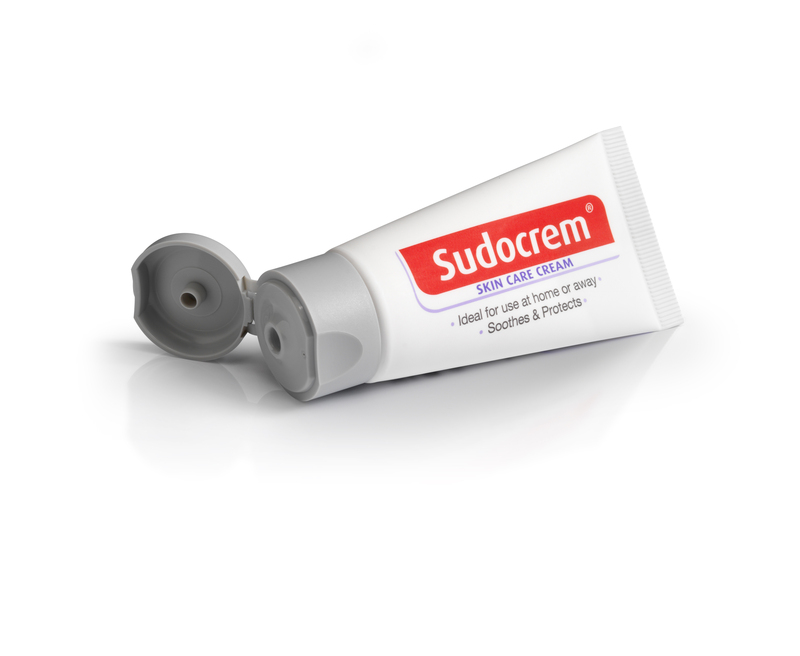 Sudocrem Skincare Cream is loved by glamorous women like Cheryl Cole, The Saturdays’ Mollie King, and Kimberley Walsh. If you swear by the original, you’ll be pleased to hear that the ingredients in the new skincare cream are very similar, just in slightly different proportions. It’s great for popping in your bag and you can use it as often as you need it, on spot prone skin or problem areas like dry elbows and knees. You can even use it if you’ve been out in the St Tropez sun a bit too long. Price: £2.11 – available from pharmacies and major retailers nationwide. We have ten, yes TEN tubes of this wonder cream to give away. Just email sarah.clark@inspiredessex.co.uk with your name and address, and the name of one of the celebs that swears by Sudocrem! 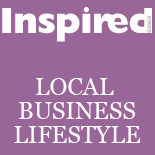 This entry was posted on March 11, 2012 by inspiredessex in Beauty & Wellbeing, Ladies Time Out, Offers and Competitions and tagged chelmsford beauty, Inspired Essex Magazine, sudocrem competition, sudocrem offer, win beauty prizes in essex.